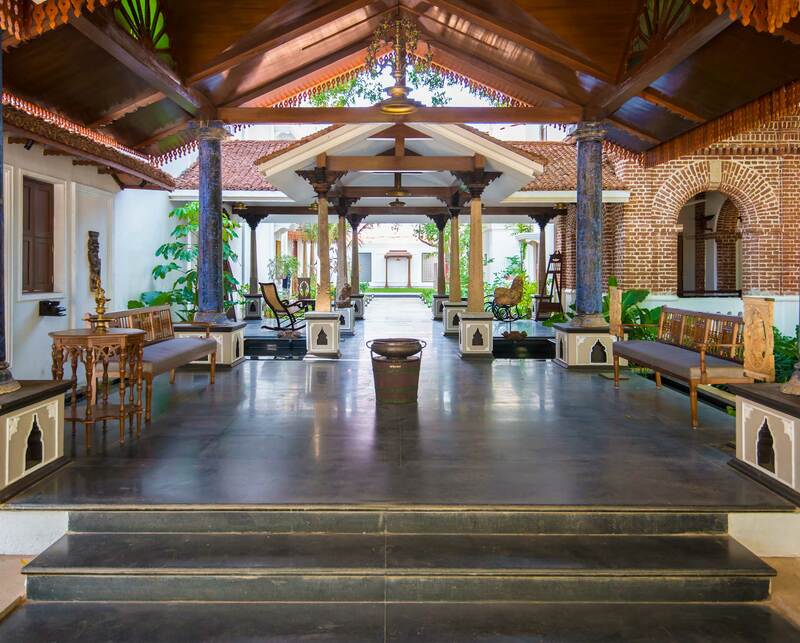 Set in the idyllic village of Asikkadu is our brand new centre of holistic wellness, Svatma Ramnivas Mayavaram. In our busy lives, it is important to alter both physical and emotional attributes to draw energy and wellness from nature. It is well known that good health is best achieved in consonance with nature. 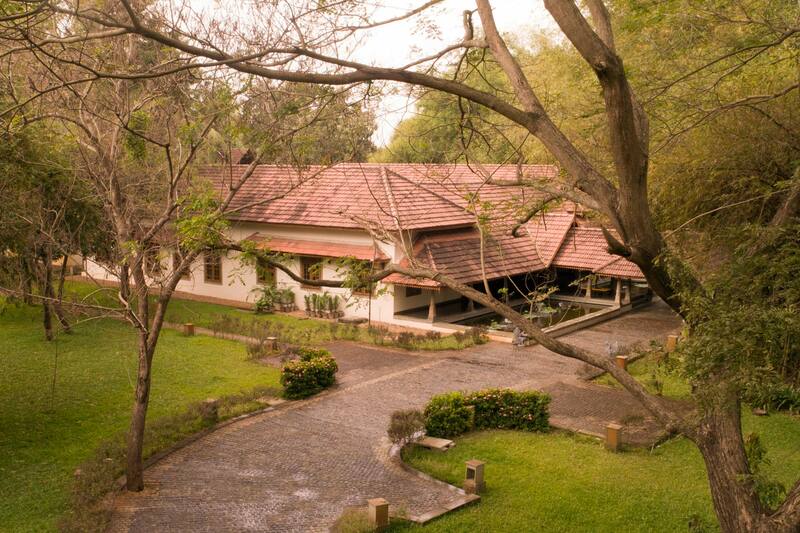 Svatma Ramnivas is an oasis of calm surrounded by lush greenery and organic farms. 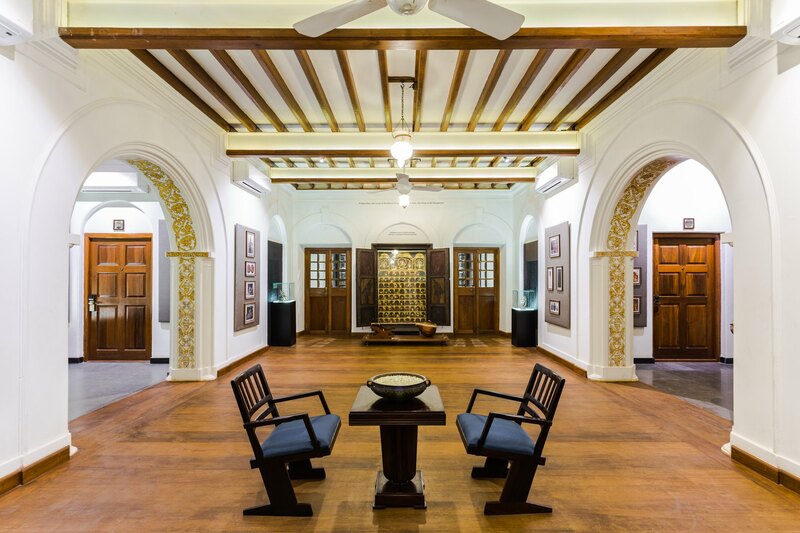 Here we offer a programme of ancient healing called Siddha and have designed it to encourage our guests not only to heal themselves, but to continue with the practice well beyond their stay at Svatma Ramnivas. 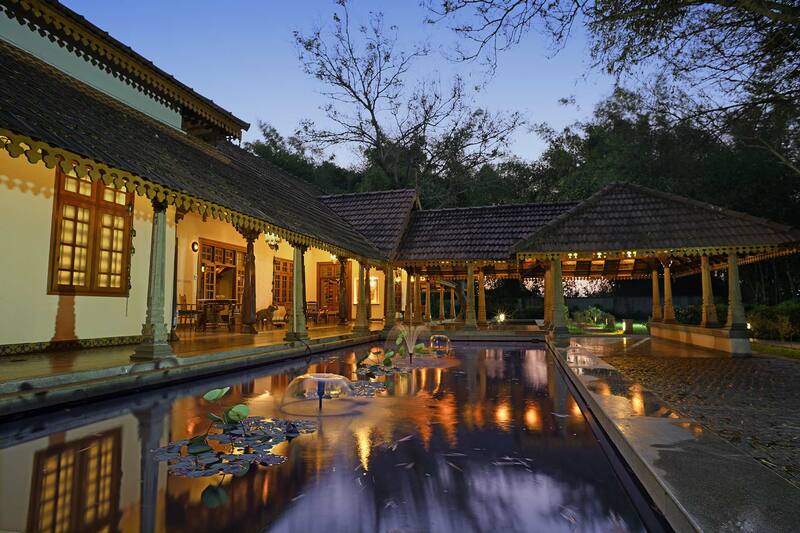 The SVATMA experience is designed as a voyage of discovery of the mind indulging in the luxury of leisure, dabbling with the arts, in a beautiful home environment. At every spot, SVATMA has a personality and there are unique spots to match every mood of every person. 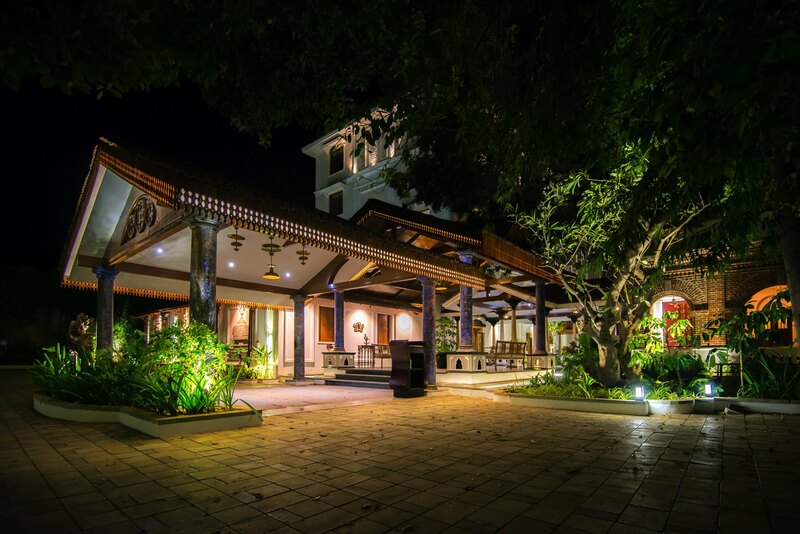 A feel of rich fullness and wholesomeness is what you experience in all the comforts provided under one roof. 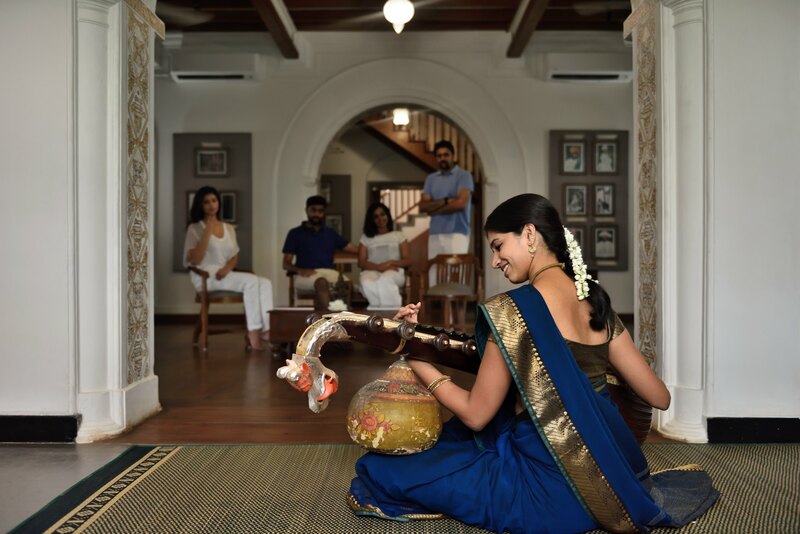 The SVATMA is all about self-surrender to the abundant charms of ancient Tamil Nadu – its arts, architecture culinary heritage and culture. At Svatma, the residency becomes a journey in itself – a voyage of discovery of the self – an ethereal immersion in the arts suspended in time. The spaces are envisioned in a manner most unique to private rooms within a large elegant family home. There are verandas, hallways, lounges and spaces to congregate for the sociable and nooks, bowers and secluded corners for those wanting to retreat. Every spot has personality and there is a spot to match every mood of every soul. The culinary expertise of home style pure vegetarian cooking is brought to the guest as an art form. 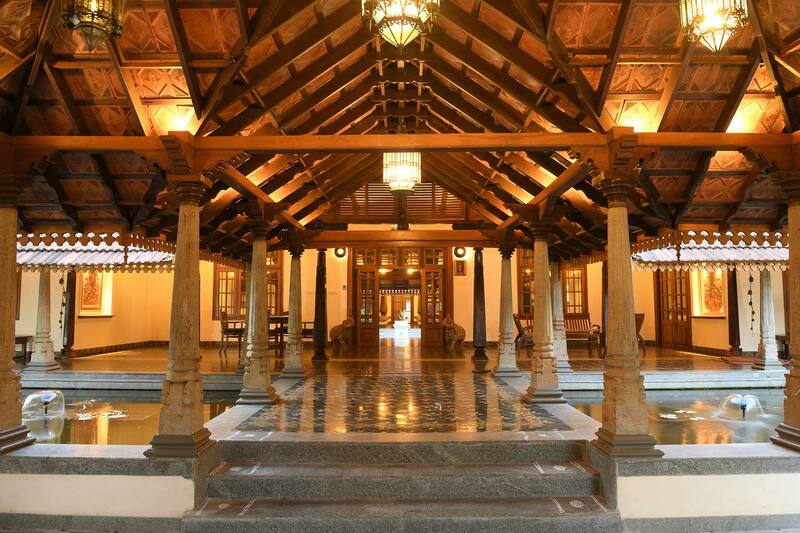 The restaurant Aaharam is an all-day fine food restaurant with a traditional display kitchen that overlooks the pool. It has a unique menu – an exploration of Tamil cuisine available a la carte in an exclusive bouquet of plated mini meals. Ideal for health conscious foodies wanting to explore the flavours of the region, the ingredients are organic and carefully prepared by trained specialist chefs. 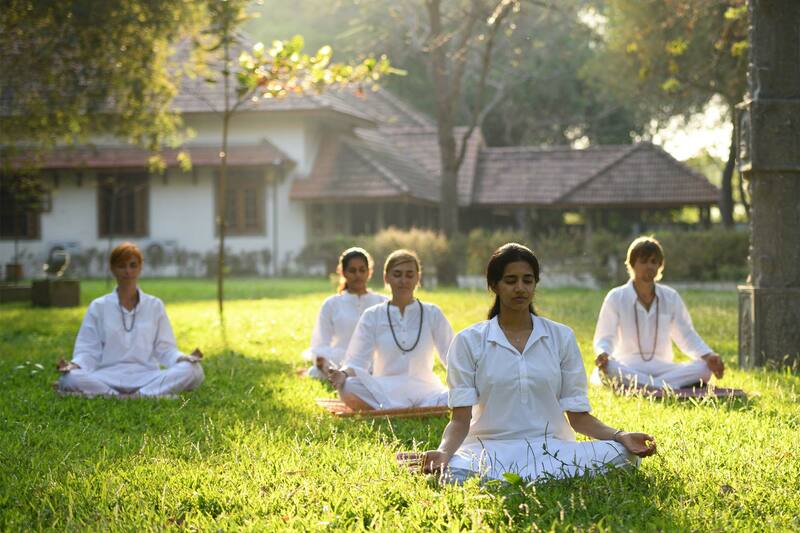 Arogyam the Gym and Yoga centre is staffed with experienced tutors who can guide the body to a path of fitness using traditional asanas and simple meditative practices. Soukyam, the luxury spa has four private full body massage/treatment rooms as well as a relaxation area for foot and shoulder massages. The staff are trained therapists attuned to luxury travellers requiring customised treatment plans under expert advice by a wellness consultant. 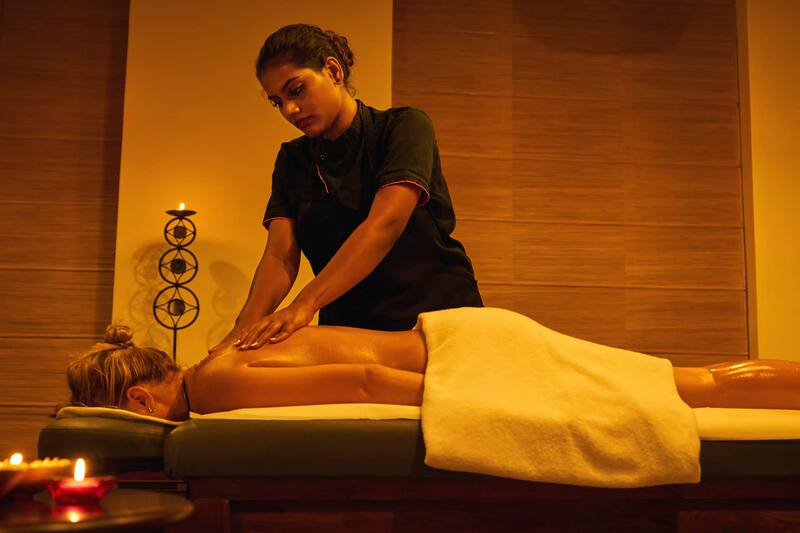 Long stay wellness packages are tailor made to suit guests on request. © 2019 Sreshta Leisure Pvt Ltd.